While the overall new car market declined once again in 2018, the number of new powered two wheeler registrations increased slightly. Figures published by the Motorcycle Industry Association (MCIA) on 10 January reveal there were 105,816 new powered two wheeler (PTW) registrations in 2018 – up 0.3% from 2017. Meanwhile, figures published by the Society of Motor Manufacturers and Traders (SMMT) earlier this month show the UK new car market declined by 6.8% in 2018, with annual registrations falling for a second consecutive year. The MCIA says that if Government was to give more consideration to PTWs in transport and road planning, many drivers could be tempted away from their single-occupancy cars – especially in situations where walking, cycling and public transport are ‘not viable alternatives’. The figure of 105,816 new registrations in 2018 was made up of 81,263 motorcycles and 24,553 scooters. The strongest growth in 2018 was in the 51-500cc segment, which the MCIA says comprises, ‘space efficient, zero and low-emission machines, ideal for medium-distance commuting and congestion-busting local deliveries’. 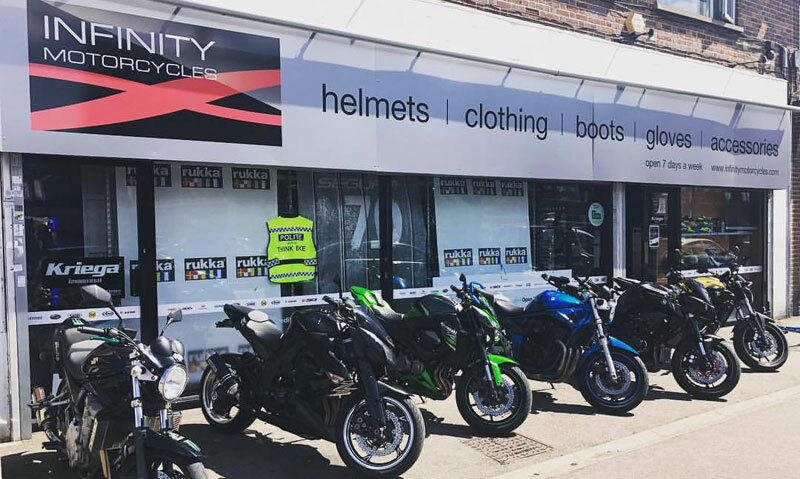 However, the figures show a 28.3% decline in sales of 0-50cc machines – mirroring a 29.7% fall in the number of new mopeds sold.